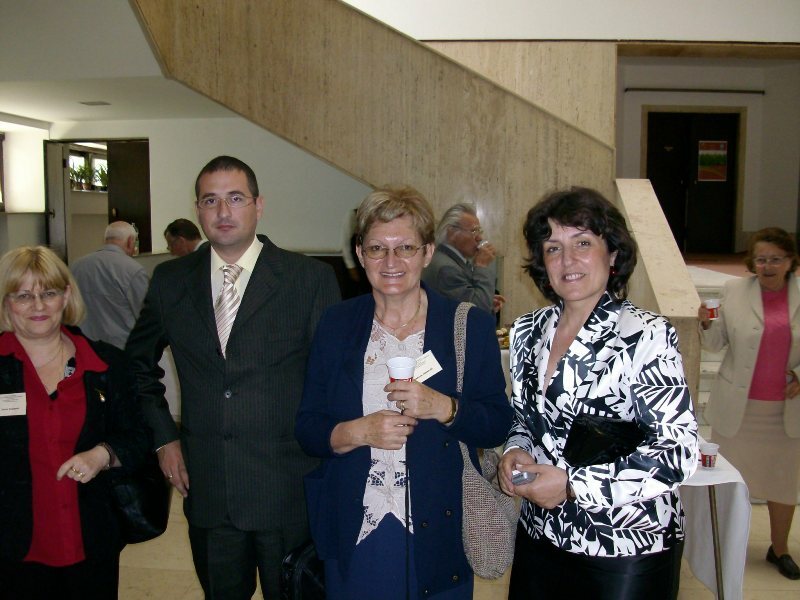 Attending to International Scientific Meeting “Competitiveness of agricultural economics and rural development in conditions of world economic crisis”, which was held in Bucharest 25-26.09.2009. .
Delegation from Serbia visited Macedonia, i.e. 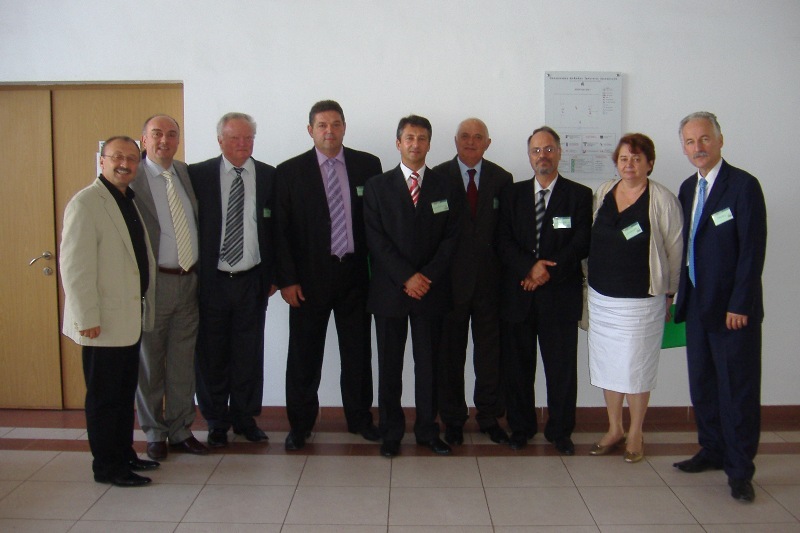 the Institute for Tobacco in Prilep, on 9th September 2009. 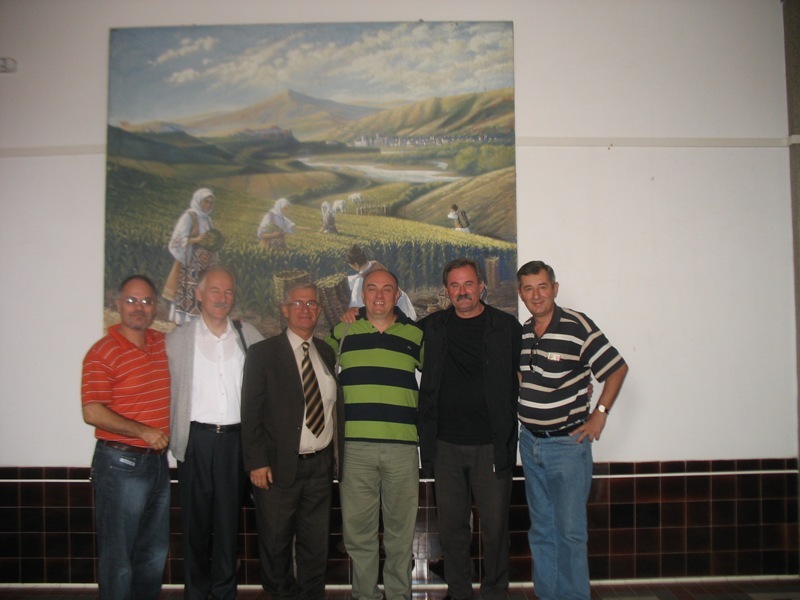 The hosts were Professor Kiril Filiposki, Ph.D., director of the Institute, and Professor Mile Peševski, Ph.D., from Faculty of Agriculture and Food – Skopje. 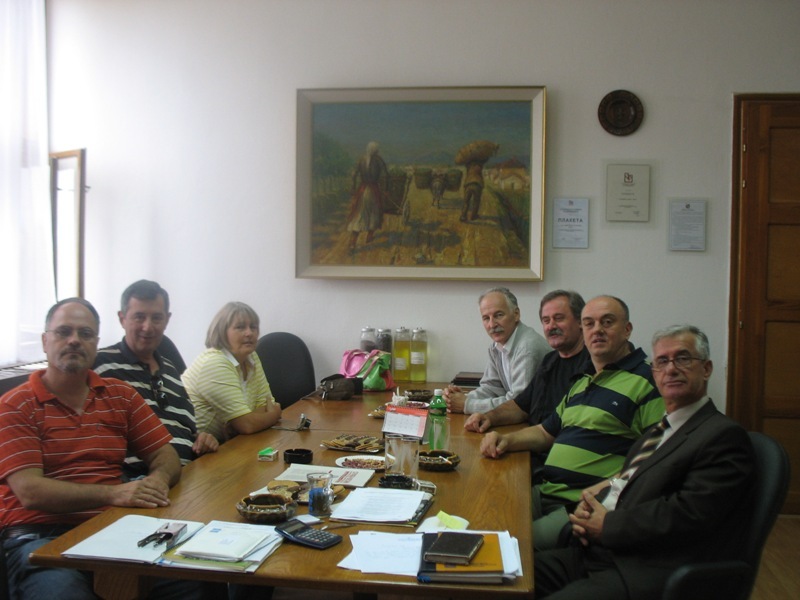 Serbian delegation was consisted of Professor Drago Cvijanović, Ph.D., director of the Institute of Agricultural Economics – Belgrade, and dean of Faculty of Agriculture – Zemun, Professor Nebojša Ralević, Ph.D., as well as professors from Faculty of Agriculture in Zemun: Professor Dragić Živković, Ph.D., director of Agro-economic Department, Professor Ivana Ralević-Ljubenović, Ph.D., and Professor Sreten Jelić, Ph.D.
Organization of scientific meetings in the county and abroad, as well as many other activities. 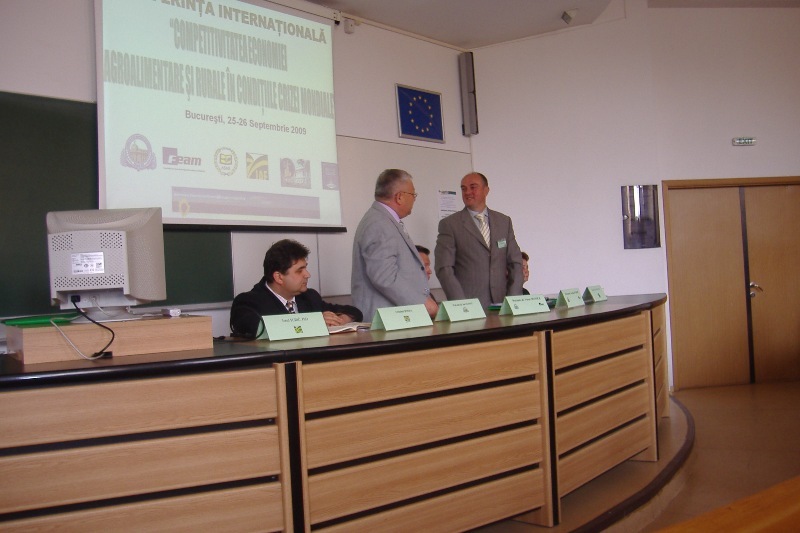 In the period from 01 to 03 June 2009. in Sterdyn, Poland, held the International Conference entitled "Structural changes in the rural areas and agriculture in selected European countries", organized by Institute of Agricultural and Food Economics - National Research Institute, Warsaw, Poland. 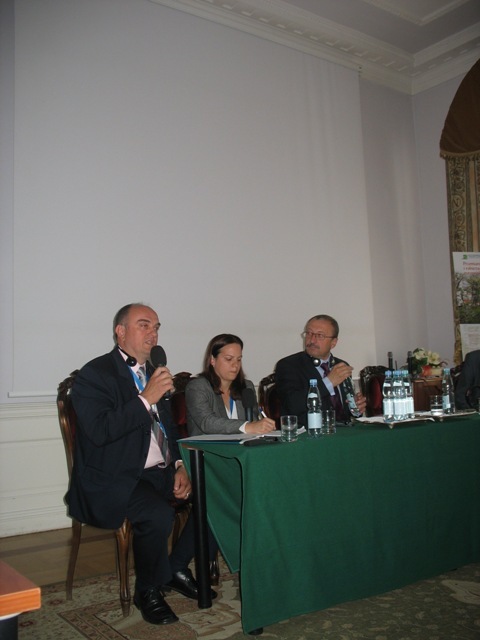 At the event was presented 17 scientific paper works in the 4 thematic section, from 14 countries (Poland, Czech Republic, Hungary, Bulgaria, Slovenia, Belarus, Serbia, Romania, Latvia, Netherlands, Finland, Germany, Ukraine and Slovakia). 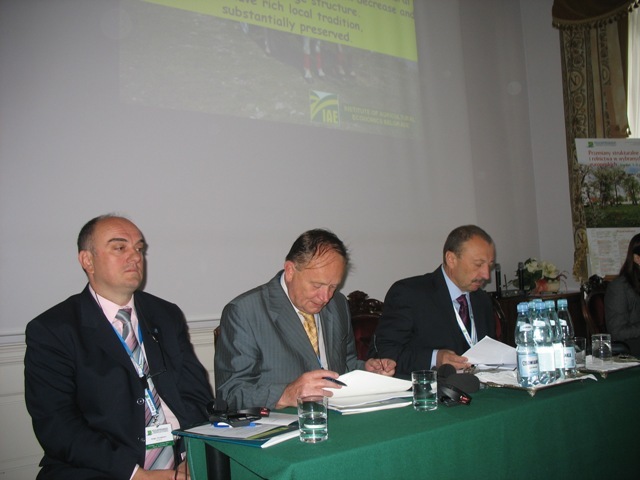 Attend the International scientific conference "Romanian competitiveness of agriculture in the process of European integration", which held in Bucharest, 05 and 06. June 2009. 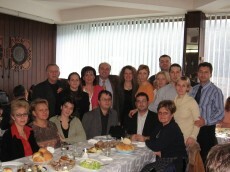 Multifunctional agriculture and rural development – rural communities, Belgrade-Mali Zvornik, 7-8th December 2006.
International meeting “Multifunctional agriculture and rural development I” dedicated to “rural communities” was organized by Institute of Agricultural Economics in cooperation with Mali Zvornik Municipality, Agricultural Faculties from Novi Sad and Zemun, Faculty of Economy from Subotica, Institute of Economic Sciences from Belgrade, Academy of Economic Sciences from Bucharest (Romania), Institute of Agricultural Economics from Bucharest (Romania), Institute for Agricultural and Food Economy from Warsaw (Poland), Banat University of Agricultural Sciences from Timisoara (Romania) and Balkan Environment Association (B.EN.A.) 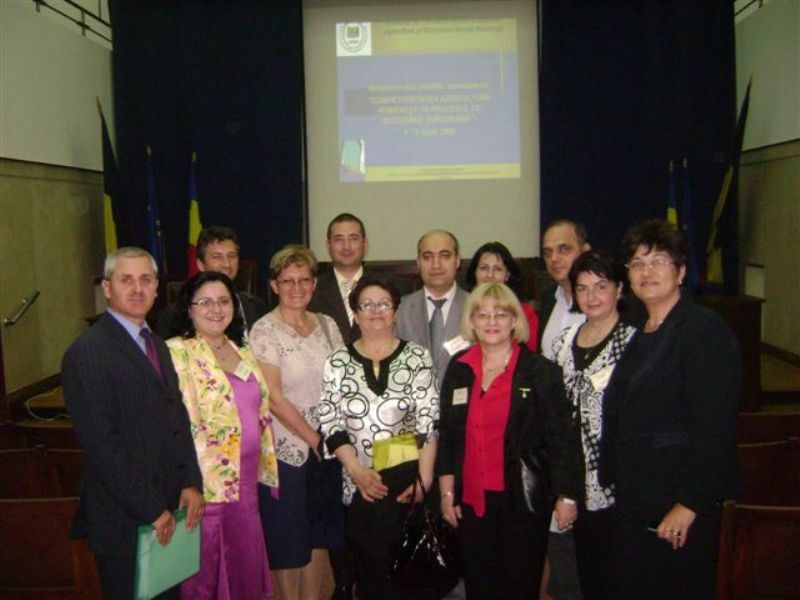 (Greece), in Mali Zvornik, with participation of 131 domestic and foreign authors from 7 countries, who represented 71 scientific paper. 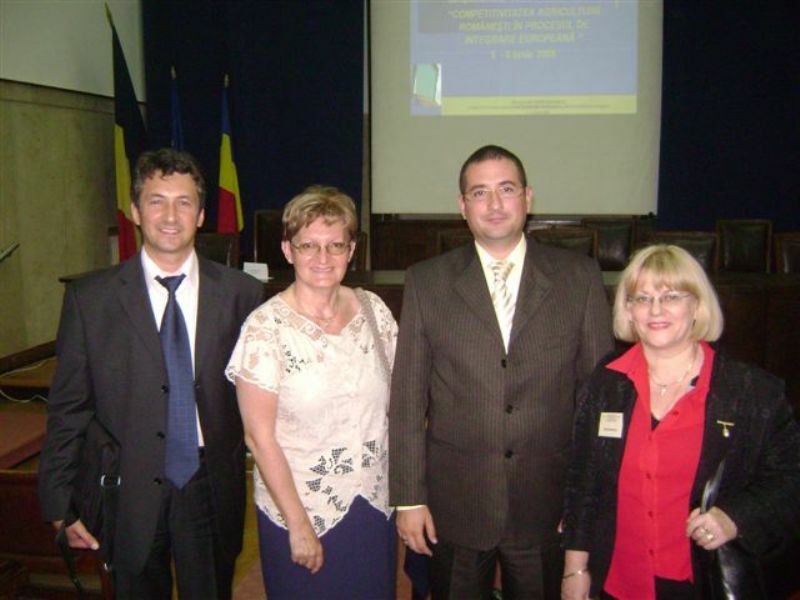 The papers were published in thematic issue of the journal “Ekonomika poljoprivrede”.